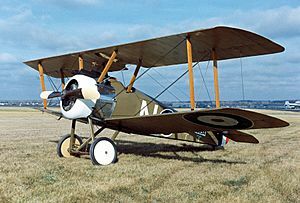 The Sopwith Camel was a British World War I fighter biplane, it was famous for not flying very well. 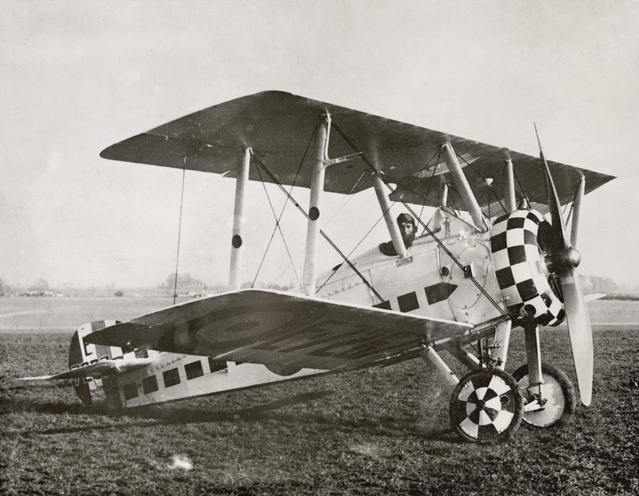 The Sopwith Camel entered service in June 1917. 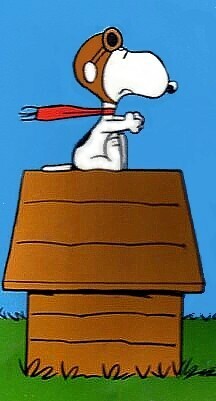 Unlike many biplanes, the Camel was unpleasant to fly. 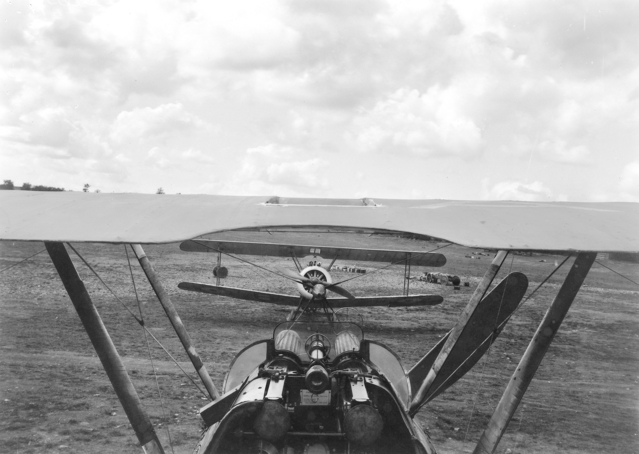 The Camel could manoeuvre well because of the placement of the engine, pilot, guns, and fuel tank, but controlling the engine torque made flying it difficult and dangerous. The Camel soon had a bad reputation with pilots. The engine was sensitive to fuel mixture control, and wrong settings caused the engine to cut out during takeoff. Many crashed due to mishandling on takeoff when a full fuel tank affected the center of gravity. As well as this, the Camel was also known for its bad spinning characteristics, where any stall resulted in an uncontrollable spin. The Camel had better guns and better performance compared to other biplanes. Its controls were light and sensitive. The Camel was one of the best-remembered Allied aircraft of the First World War. The Camel was credited with shooting down 1,294 enemy aircraft, more than any other Allied fighter. 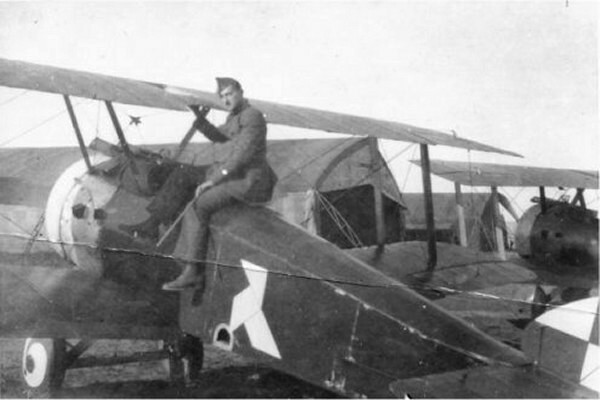 By 1918 better aircraft had been invented, faster and with better high altitude performance. The camel soon became a ground-attack and infantry support aircraft. When fighting Germans in March 1918, flights of Camels stopped the advancing German Army. Because of this the Camel remained in service until the armistice (ceasefire). Camels being prepared for a sortie. 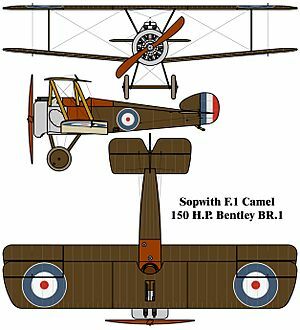 Sopwith Camel Facts for Kids. Kiddle Encyclopedia.